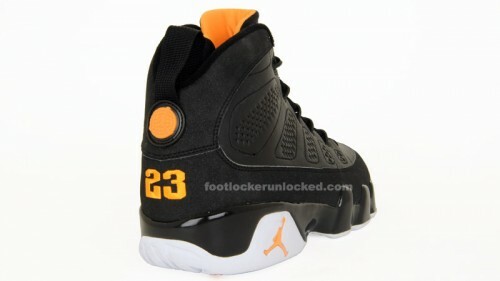 The Jordan Retro 9 Citrus will be available on footlocker.com tonight at Midnight EST, 11pm CST, 9pm PST. You can view the countdown on the site here. 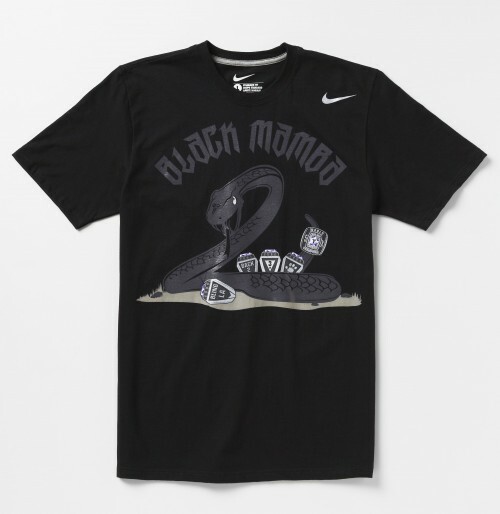 They will be also be available at the House of Hoops and in Foot Locker stores tomorrow. For more shots and info check the Gallery. 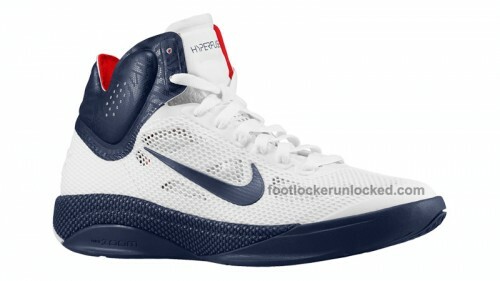 This Nike Hyperfuse “USA” in White/Obsidian/Sport Red hits online at footlocker.com in August (not available at Foot Locker stores). A Kevin Durant PE with the same colorway will be available at House of Hoops around the same time. The Nike Air Pippen White/Total Orange released today on footlocker.com. You can grab it online now, but it will not be available in Foot Locker stores. For more shots and info check the Gallery. 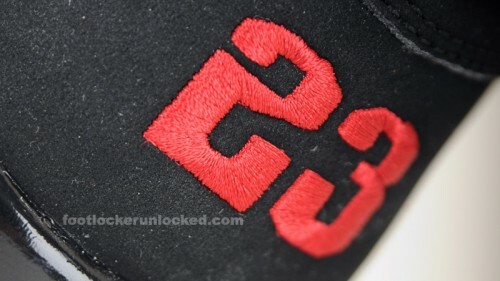 This Jordan Retro 9 (IX) Black/Red hits footlocker.com and Foot Locker stores Saturday, September 4th. 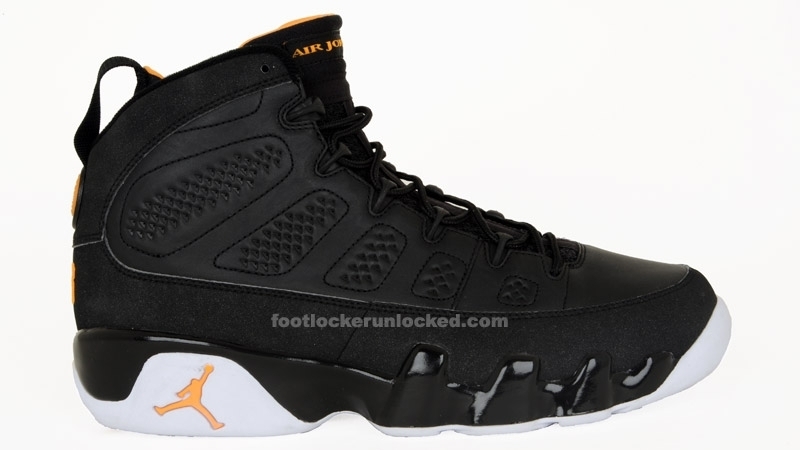 The Jordan Retro 9 Black/Citrus will now release on footlocker.com and Foot Locker stores on Thursday, July 1st. It got bumped up a few days from the original July 3rd release. For more shots and info check the Gallery. This Nike Air Royal Mid Black/Black-Neutral Grey hits House of Hoops locations on Friday, June 25th. 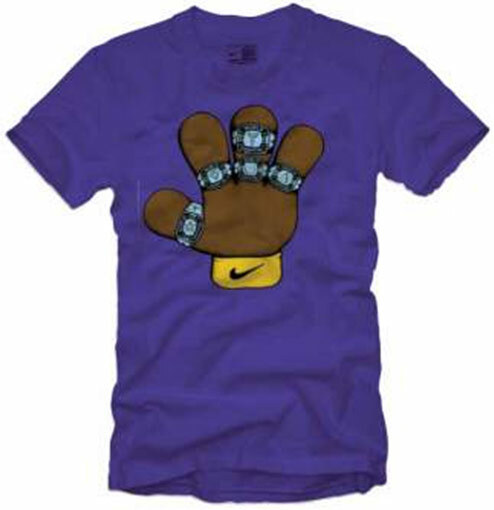 It’s a quickstrike with limited quantities. Friday, July 2nd will be the grand opening of the newest House of Hoops in Tukwila, WA. It will open in the existing Foot Locker store at Southcenter Mall. 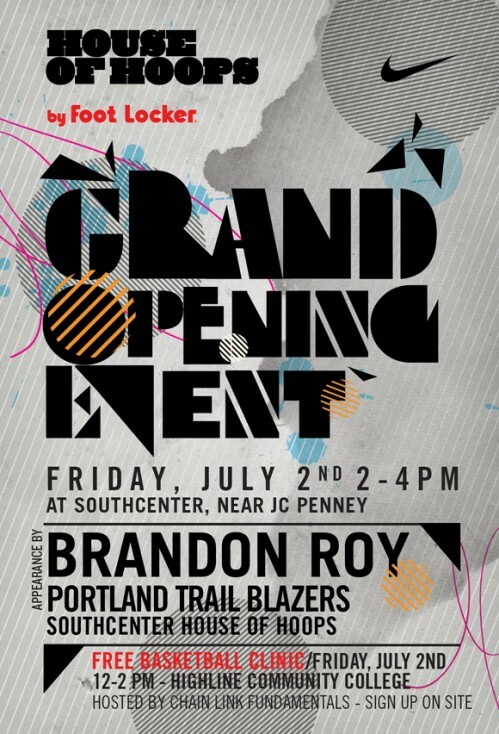 Stop in next Friday from 2-4 to meet Brandon Roy of the Portland Trailblazers. 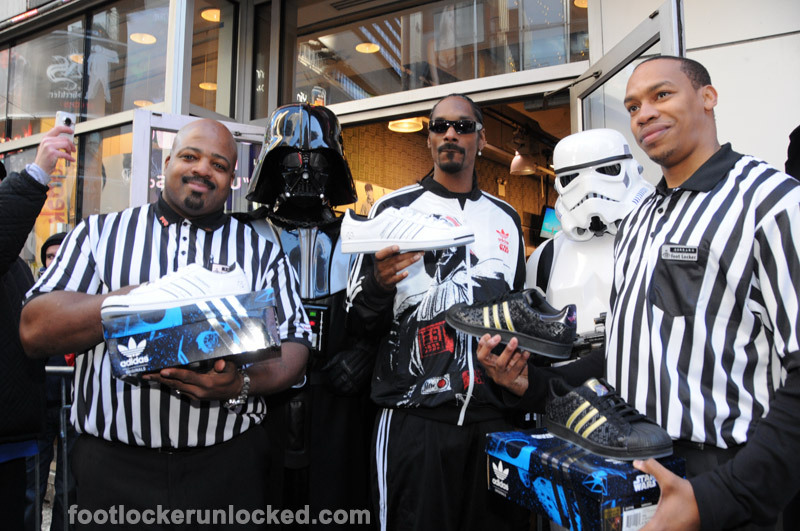 Rap Legend Snoop Dogg will be chatting live on footlocker.com June 29th at 10am EST, 9am CST, 7am PST. Keep an eye out on the Foot Locker Facebook page as we will be posting Snoop Dogg Trivia and you’ll have a chance to submit your questions for Snoop.